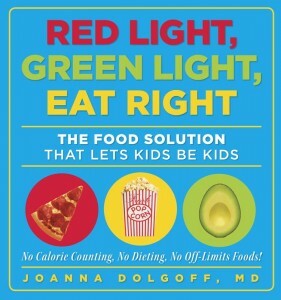 Dr. Dolgoff is a mom of a seven-year-old son and a four-year-old daughter, a board-certified pediatrician/child obesity expert with practices in Manhattan and Roslyn Heights, NY, creator of the online child weight loss program www.DrDolgoff.com, and author of the book Red Light,Green Light, Eat Right. How many children do you have? I have a seven-year-old son and a four-year-old daughter. 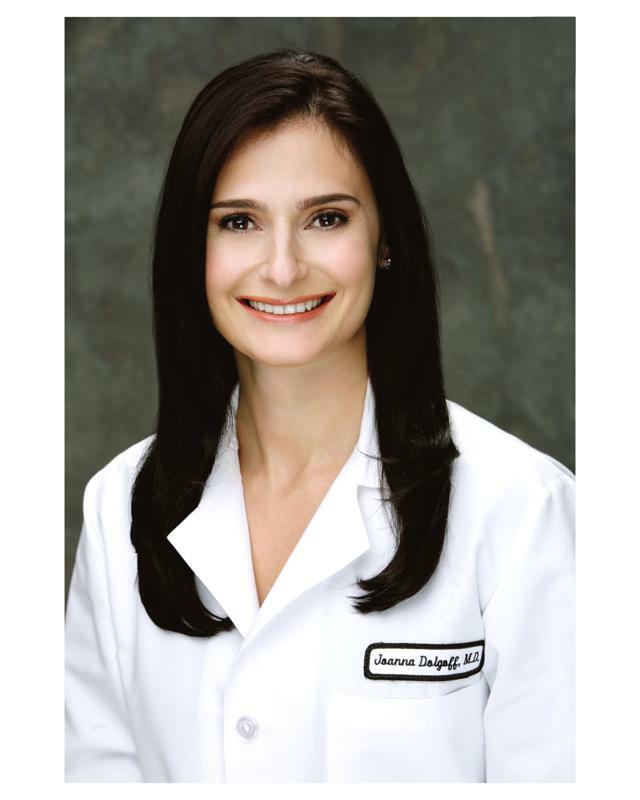 What’s your specialty? I’m a pediatric child obesity expert. What’s your favorite parenting tip? Do everything in moderation. No foods are off limits. What has surprised you most about parenting? The capacity that I have to love—and to worry about—someone else. 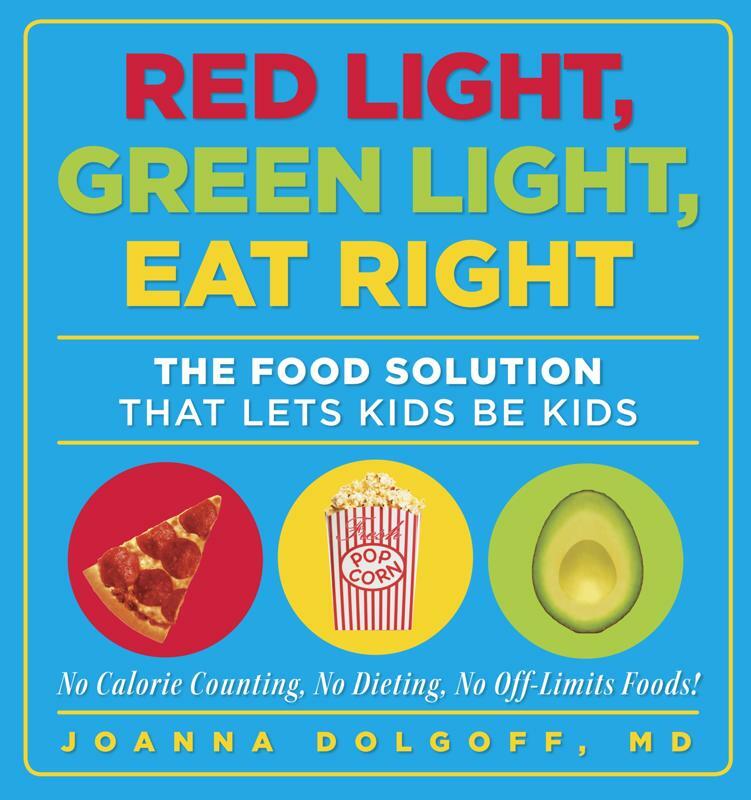 How do you get your kids to eat healthy food? Start serving them healthy foods early. Taste is a learned experience, so you have to keep giving your kids tastes of foods. Even if they don’t love them at first, they will learn to like them. How do you work exercise into your family’s life? It’s important to show your kids you enjoy exercising. When I go for a run, I’m so happy for the chance. I also got my kids yoga mats. They last about four minutes out of my one-hour routine, but it’s better than the three minutes it used to be. It’ll build up. How do you recharge your batteries? I have great parents and great in-laws, and we are blessed with a wonderful extended family. I can call my parents and in-laws and say I need a break, and someone will watch my kids. My kids also feel very comfortable at both my parents’ and in-laws’ houses. They have special toys there to play with, so going there is a treat, and my parents love to have them. For the first four years of my son’s life and the first year of my daughter’s life, they spent one night a week at my parents’ house. I’m going to the store to register for baby things, and I’m frankly overwhelmed. what did you do?